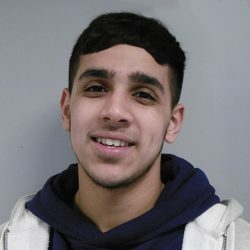 Faisal Jawed is an ex-Yardleys School student, who came to the College to study A levels. He left in 2015 with A*, A and B grades in Psychology, Law and Religious Studies. These results earned him a place at the University of Birmingham to study Law.